How Do HD Printing Plates Work? | Do They Print Better? Tags: hd plates, hd printing, high definition plates, high definition printing, how do hd printing plates work? How Do HD Printing Plates Work? Flexo Printing with Gravure Quality. 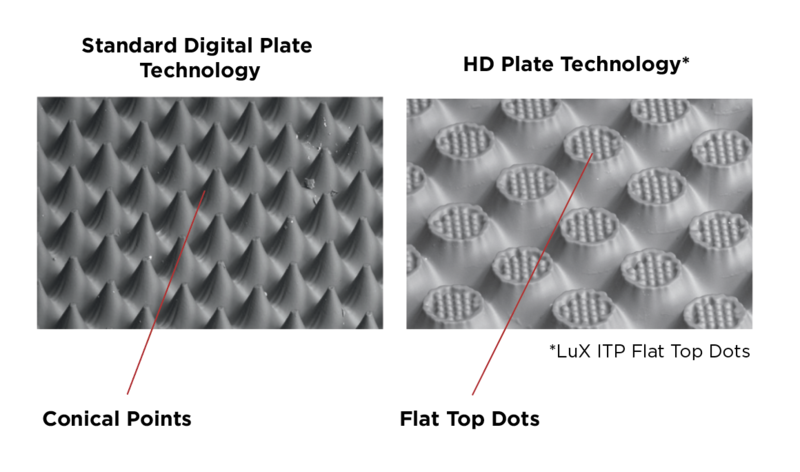 Through a combination of cutting edge software, plate making equipment, and special plate material, HD plates can offer enhanced printing results, without having to invest millions of dollars on new printing presses. 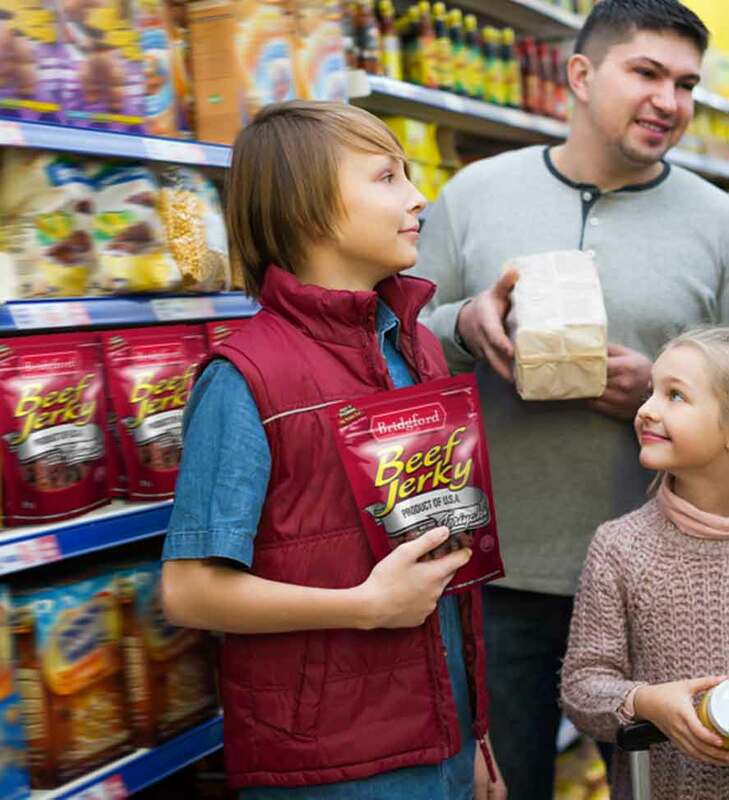 With more printers getting access to this powerful “front-of-the-house” plate technology, more print buyers can expect a wider array of better printing options, resulting in better shelf presence for their product. Look closely at this flexo printing sample under a loupe. You’ll notice the image is comprised of a series of dots…varying in color and ink density. This combination / registration of thousands and thousands of dots, is what makes up your printed image. 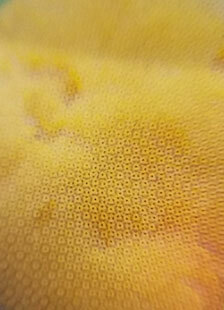 This dot pattern is “etched” into the plate and acts as an ink carrier from the printing cylinder to the substrate during the printing process. Looking at the image below you’ll notice a superimposed view of the plate material itself. 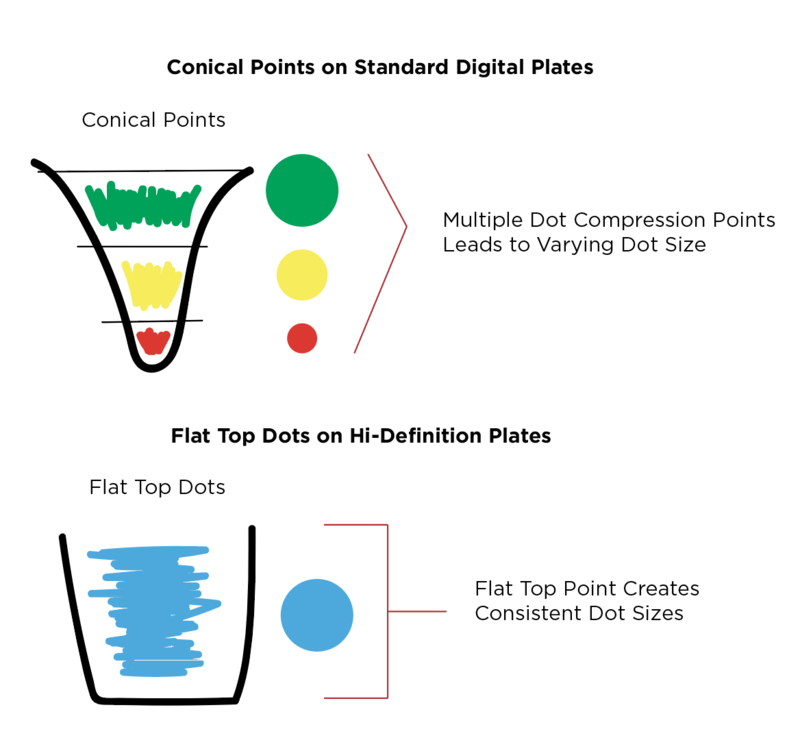 All of the top points represent dots (as seen above). All of this ends up giving the customer a better product, which in turn gives the customer a better shelf presence. We’ll discuss the process of imaging the plates and deploying them on the flexo press. Stay tuned for more!